A friend of mine named Gay Courter is a best-selling author of both fiction and non-fiction. (You can read about her and her books at gaycourter.com.) In addition to her writing career, Gay has spent many years working as a guardian ad litem (child advocate) in the Florida foster care system. Ten years ago Gay and her husband, Phil, adopted a 12 year old girl who had spent 9 years in the foster care system. During those 9 years, Ashley lived in 14 different foster homes and, sadly, was subjected to physical and emotional abuse by people who were being paid by the state to care for her. In spite of how she suffered in foster care, Ashley thrived with her new family. She was an honor student and attended college on a full scholarship. During her college years she received many awards and devoted much of her time to being an advocate for kids in foster care. Currently, she travels the country, speaking to groups about her experiences in foster care. Ashley has written a book called Three Little Words: A Memoir which was published this month by Simon & Schuster and she is currently making the rounds on talk shows. 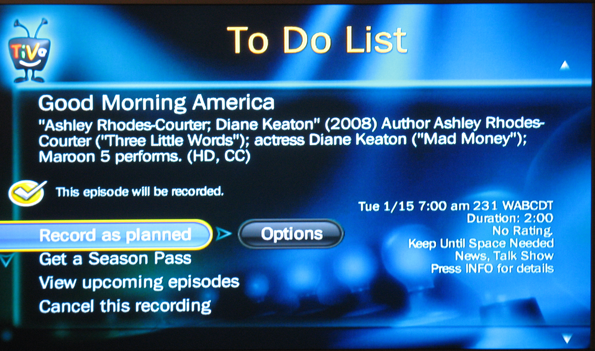 Tomorrow (1/15/08) she will be on Good Morning America and this weekend she will be interviewed by Nancy Grace. Kudos to Ashley for all that she has accomplished in her short life (especially considering what she was subjected to during her early years). And congrats to Gay and Phil, who saw the potential in Ashley and made her a part of their loving family. And check this out: Ashley gets top billing over Diane Keaton! ... is currently playing: Haven't Got Time For The Pain from the album The Best of Carly Simon by Carly Simon.